Welcome to The Fashion and Art Weekend, the NEW section delivered every Friday directed and written by Silvia Moya @Betrendy, an expert fashion blogger, in exclusivity for Welldone Publishers: Art Prints & Greeting Cards Worldwide. 1. Prada & Graffiti: "In the heart of the multitude"
3. 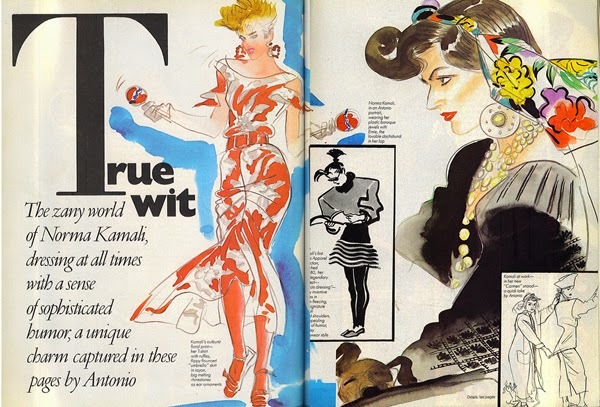 When Fashion meets "The Memphis Group"
Antonio Lopez (February 11, 1943 – March 17, 1987), better known as Antonio (was the way he used to sign his works), was born in Utuado (Puerto Rico) although he migrated to New York with his family at 7th years old. Her mother was a dressmaker and his father a mannequin creator so Antonio was called to become someone involved into the fashion industry. 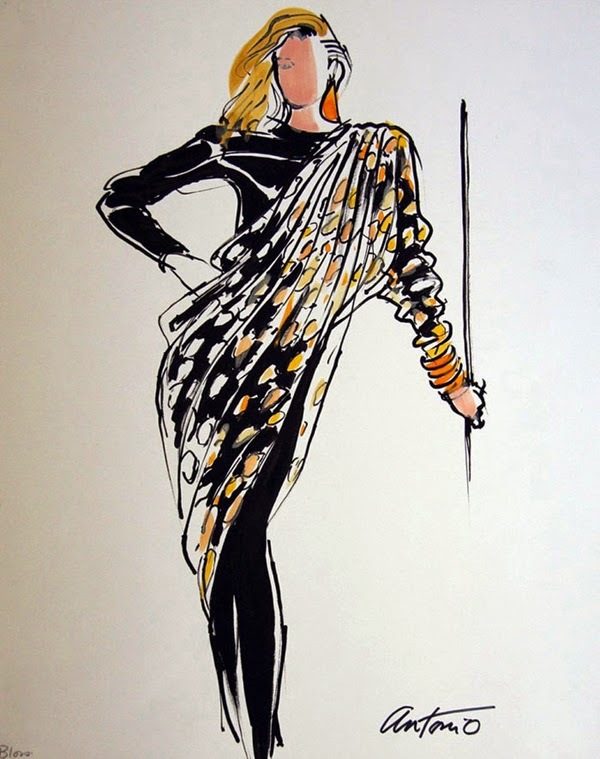 He tried at the beginning to be a dancer but finally he felt in love with the fashion illustration career. He studied at the Fashion Institute Technology, where he met the multifaceted art director Juan Eugene Ramos who would become his sentimental and business partner until the end of his days. 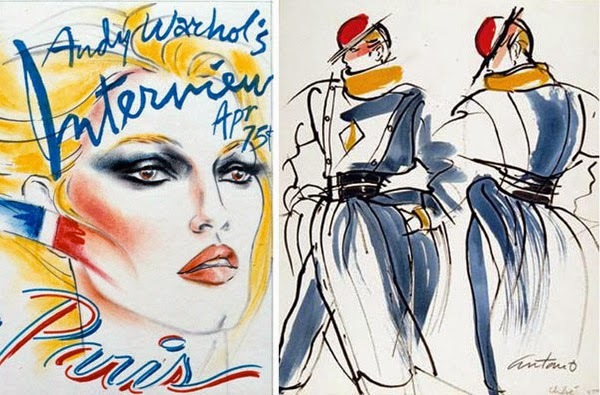 Antonio Lopez died from complications related to AIDS at 44, but in spite of his short career he had time enough to do excellent work for WWD, Harper's Bazaar, Vogue, Elle, Vanity and major fashion designers of the 80's. When he was 22 his illustrations worth $ 1,000. 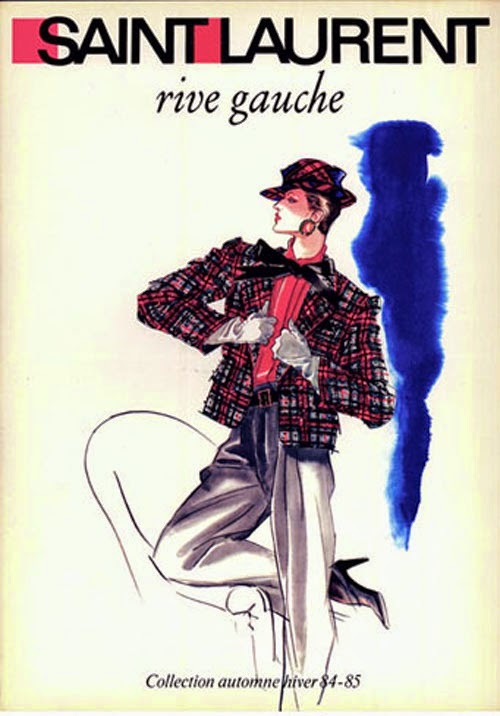 The New York Times considered Antonio the best World Fashion Illustrator. Antonio López (más conocido como Antonio, pues así firmaba todos sus trabajos), nació en Utuado (Puerto Rico) en el año 1943 pero a los 7 años de edad, se mudó a Nueva York junto con su familia. De madre modista y padre escultor de maniquíes, Antonio estaba llamado a hacer algo importante en el mundo de la moda. 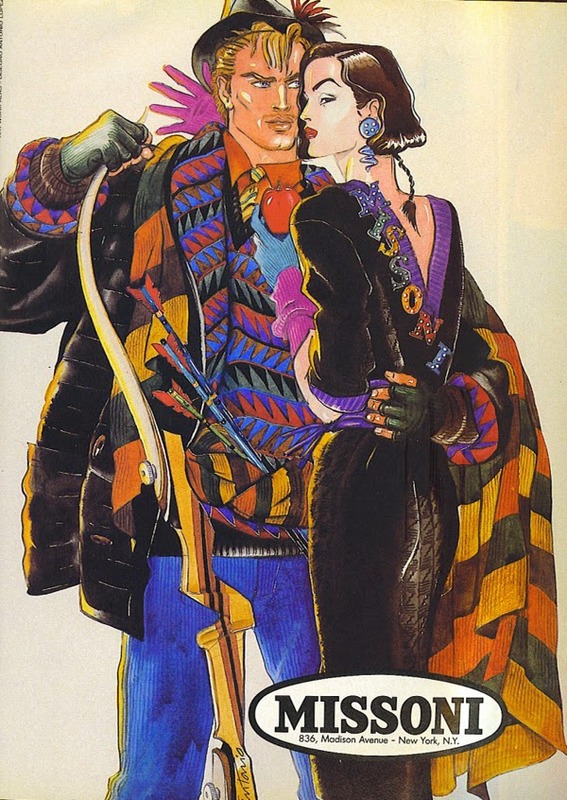 Aunque intentó, en un principio, ser bailarín, finalmente se rindió ante su “primer amor”: la ilustración de moda. Estudió en el Fashion Institute Technology, donde conoció a Juan Eugene Ramos, quien se convertiría en su compañero sentimental y laboral hasta el fin de sus días. Murió muy joven, a los 44 años de edad, de SIDA pero, a pesar de su corta carrera, tuvo tiempo de hacer excelentes trabajos para WWD, Harper´s Bazaar, Vogue, Elle, Vanity y los principales diseñadores de moda de los años 80. A sus 22 años, sus ilustraciones se vendían a $1.000. El New York Times lo nombró como el mejor Ilustrador de Moda del Mundo. During the 60's and the 70's Antonio and Ramos moved to Paris where they lived on the floor of his friend Karl Lagerfeld. 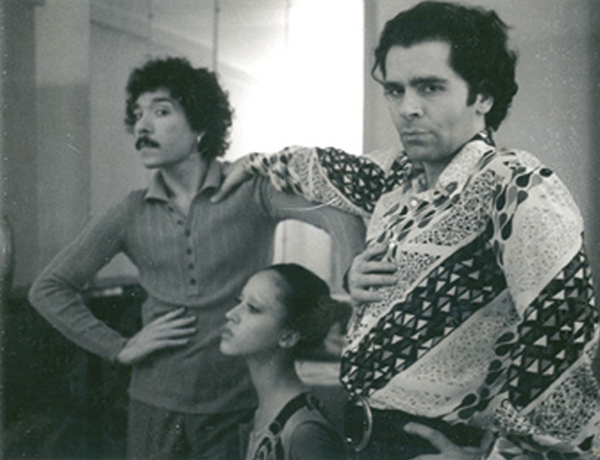 Antonio was also one of the friends that encouraged Bill Cunningham to take his first photographies. 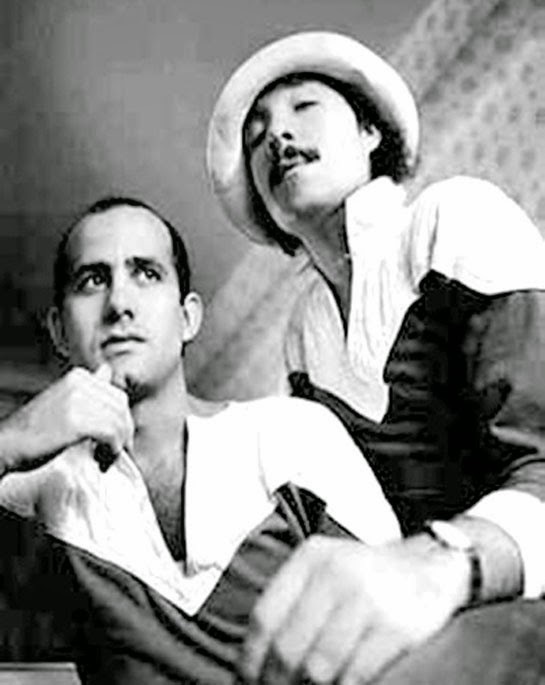 Without a doubt someone with the personality of Antonio was expected to be surrounded by other influential friends like the American artist and social activist Keith Haring, by Andy Warhol (who used to call him "the eye of journalism") and by Anna Piaggi, the Italian fashion writer who convinced Missoni family to contract Antonio for its iconic 84's year campaign. Antonio's muse was the American model and actress Jerry Hall and they together shared an apartment for a while. She herself had said that Antonio had been "her first boyfriend and the first man she shared a flat with". Durante los años 60-70, López y Ramos se mudaron a Paris donde vivieron en el piso de su gran amigo Karl Lagerfeld. Antonio también es uno de los culpables de que el legendario Bill Cunningham cogiera su primera cámara de fotos. Como era de esperar, entre su círculo de amigos se encontraba Keith Haring, Andy Warhol (que se dirigía a él como “el ojo del periodismo”) y Anna Piaggi (que fue la que convenció a la familia Missoni para que López hiciese su mítica campaña del año 84). Su musa era Jerry Hall con la que también compartió apartamento durante un tiempo. Ella misma decía que Antonio había sido “su primer novio y el primer hombre con el que compartió piso”. But Jerry was not the only woman that caught his eye. 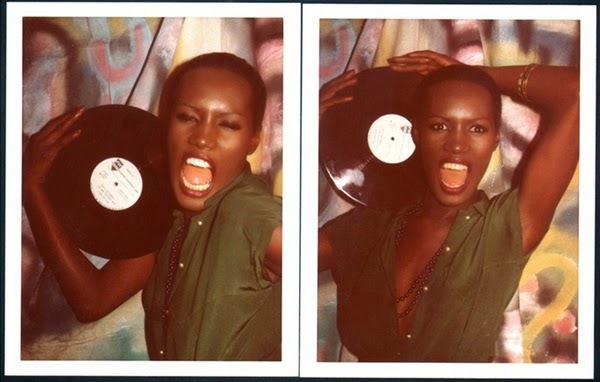 After having known her, Antonio met the models Pat Clevelan and Donna Jordan, the Jamaican singer Grace Jones, the American actress Jessica Lange and the model and jewelry designer Tina Chow. All of them were exotic women, with some exciting particularity. 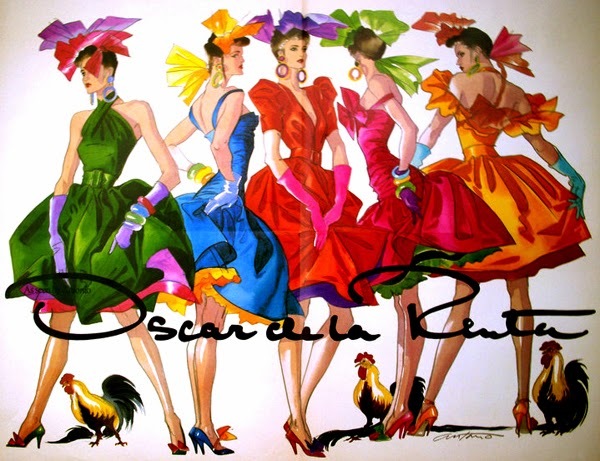 He also worked with the most top designers of the time: Oscar de la Renta, Karl Lagerfeld, Charles James or Yves Saint Laurent. 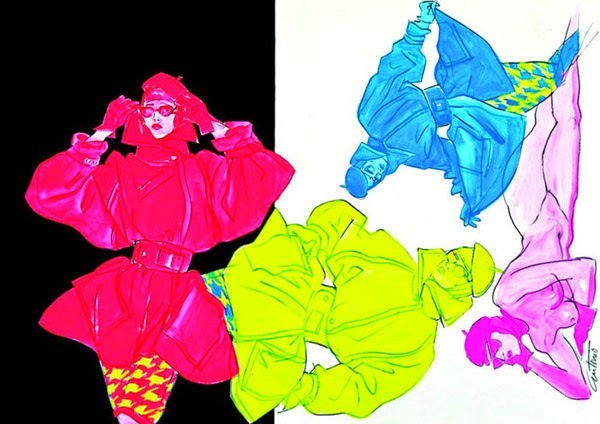 Antonio's silhouettes had something in common: the mixture between eccentricity and the strong colors, somewhat abstract designs, they held a sophisticated and sensual touch. Pero Jerry no fue la única mujer en su vida. Después de ella vinieron Pat Cleveland, Donna Jordan, Grace Jones, Jessica Lange y Tina Chow. Todas eran mujeres exóticas, con alguna particularidad. Trabajó con los diseñadores más top de la época: Oscar de la Renta, Karl Lagerfeld, Charles James o Yves Saint Laurent. Sus siluetas tenían un denominador común: excentricismo y colores fuertes, diseños un tanto abstractos, y acabados sofisticados y sensuales. 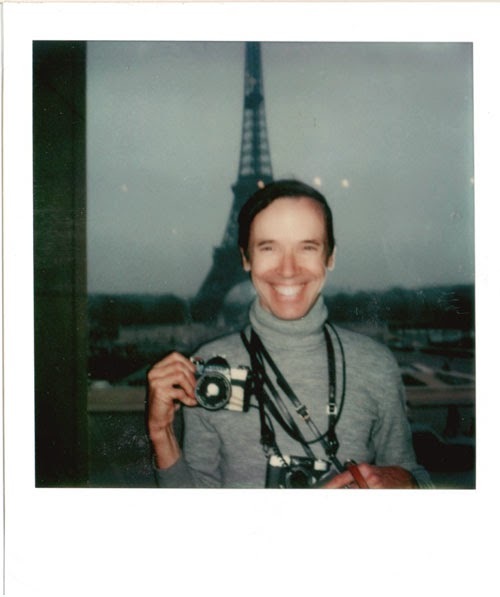 He also felt attraction with photography, specifically with the Polaroid. También se atrevió con la fotografía, más concretamente con la Polaroid. 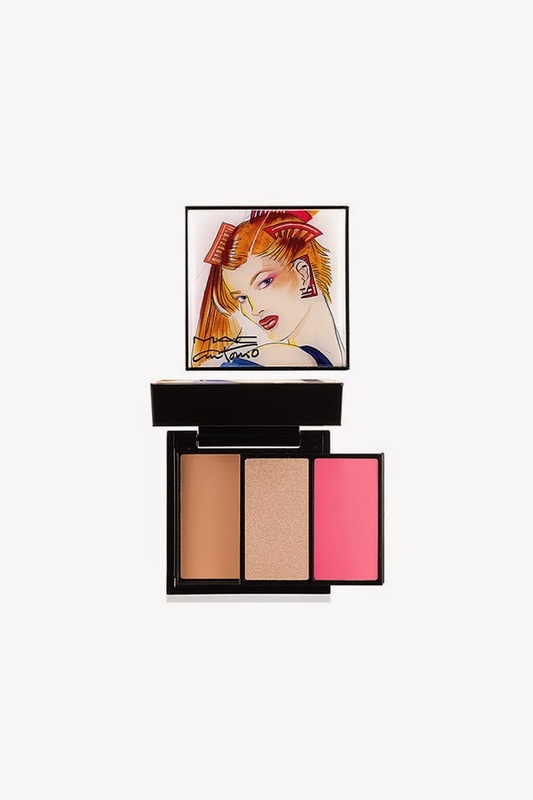 In 2013, to mark the 25th anniversary of the death of this great illustrator, MAC launched a collection of makeup inspired by the vibrant tones that characterized the artist's drawings. 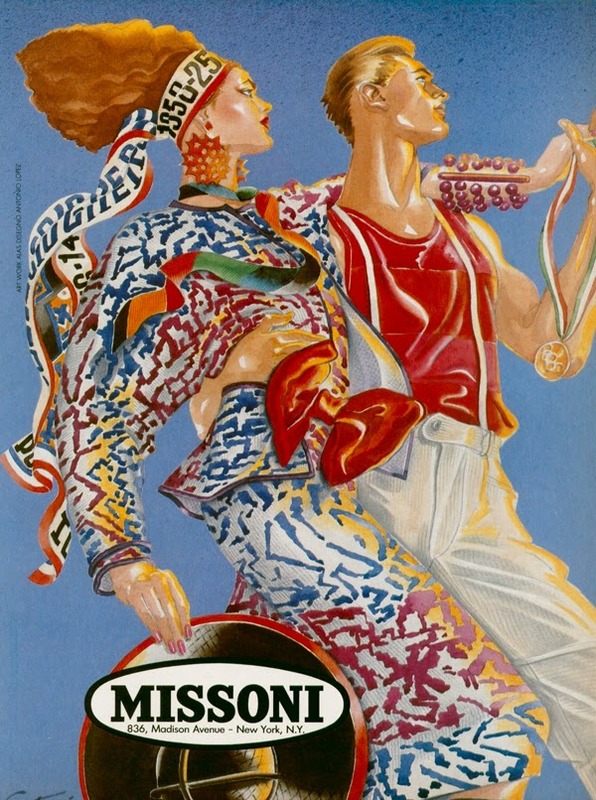 The starring roles of the campaign were, unsurprisingly, his girls: Jerry Hall, Marisa Berenson and Pat Cleveland. 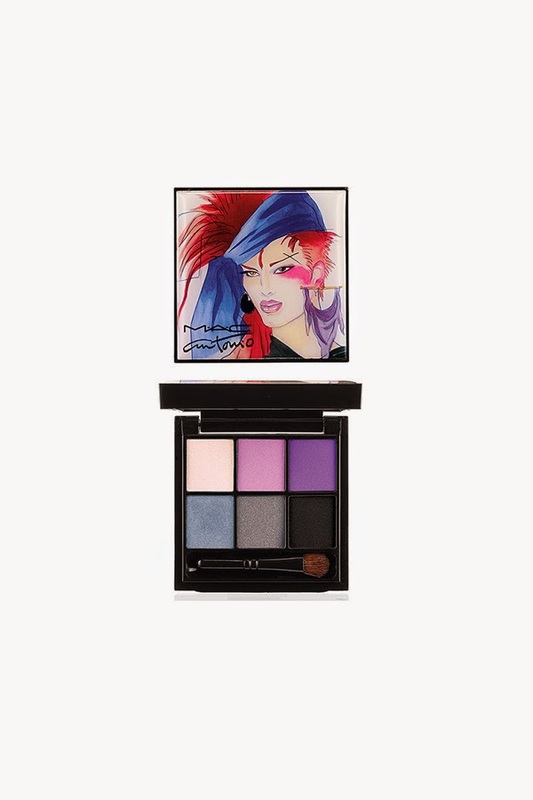 En el año 2013, con motivo del 25 aniversario de la muerte de este gran ilustrador, MAC lanzó a la venta una colección de maquillaje inspirada en los tonos vibrantes que caracterizaban los dibujos del artista. Las protagonistas de la campaña fueron, como era de esperar, sus chicas: Jerry Hall, Marisa Berenson y Pat Cleveland.